We have developed a separate unit for keeping a large stock. This unit is managed and maintained by our adroit professionals and fulfills the ever-growing needs of the clients. With our modern transportation amenities, safe and on-time deliveries are rendered by us! 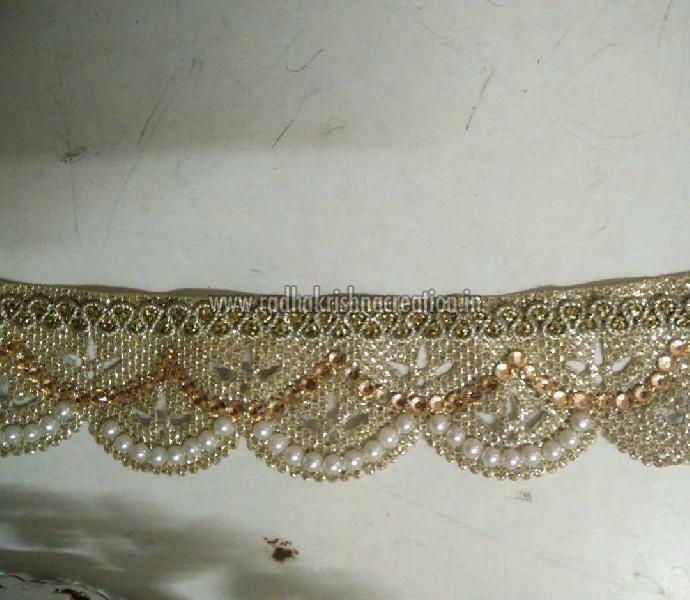 Our Diamond Pearl China Cut Work Laces are very popular for their unique designs, vibrant colors and patterns.